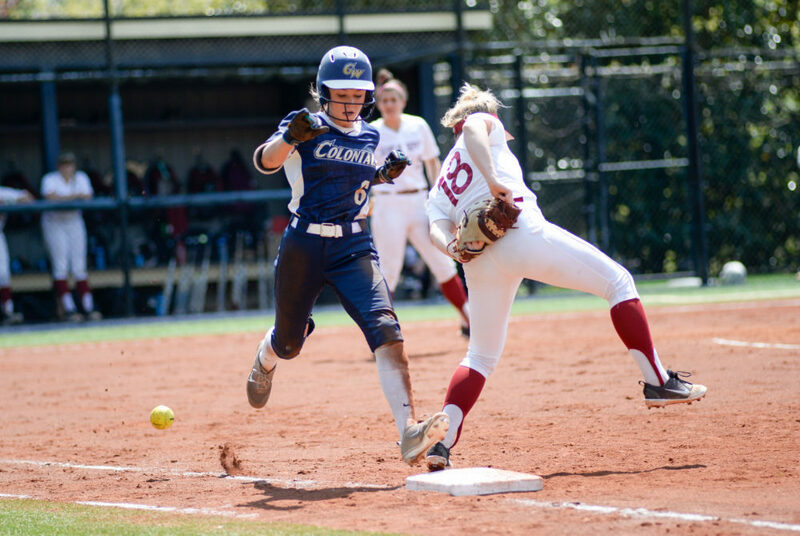 Stories from the April 30, 2018 issue of the GW Hatchet. View a PDF version of this issue. 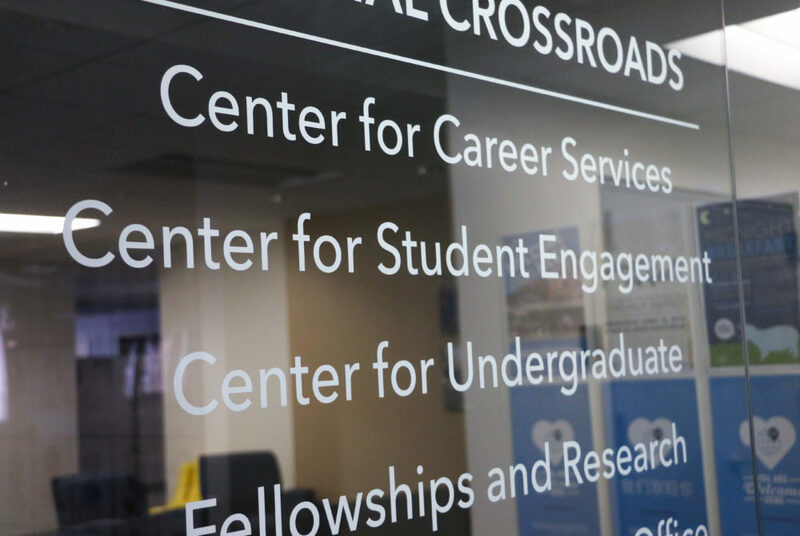 It’s time for the University to abandon the facade of merit scholarships and focus on helping the lower-income students at GW. Students are fortunate enough to attend college in the nation’s capital, so we should take the time to leave D.C. better than when we first found it. After registering as a student organization in November, Delta Iota Gamma recruited 12 members to its inaugural pledge class earlier this semester. 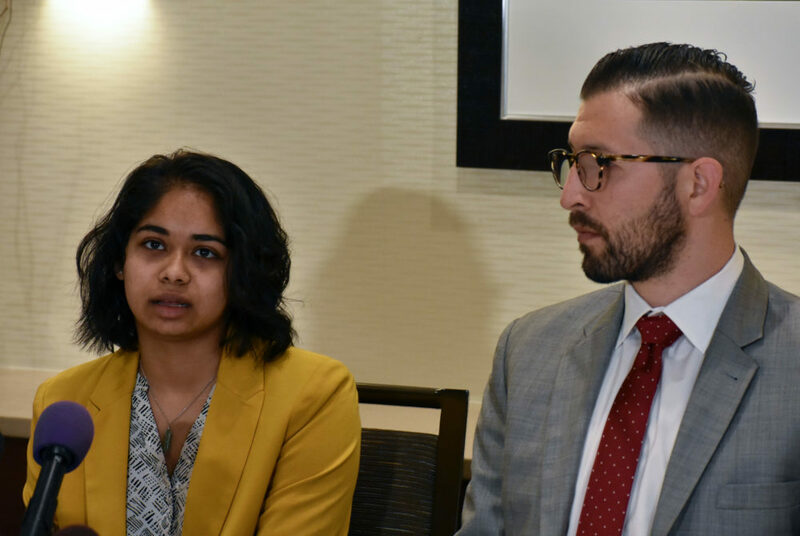 The SA Senate should continue hearing resolutions that involve issues that students care about – but they need to be wary of how votes will affect students. The acceptance rate for the Class of 2022 stands nearly one full percentage point higher than last year. 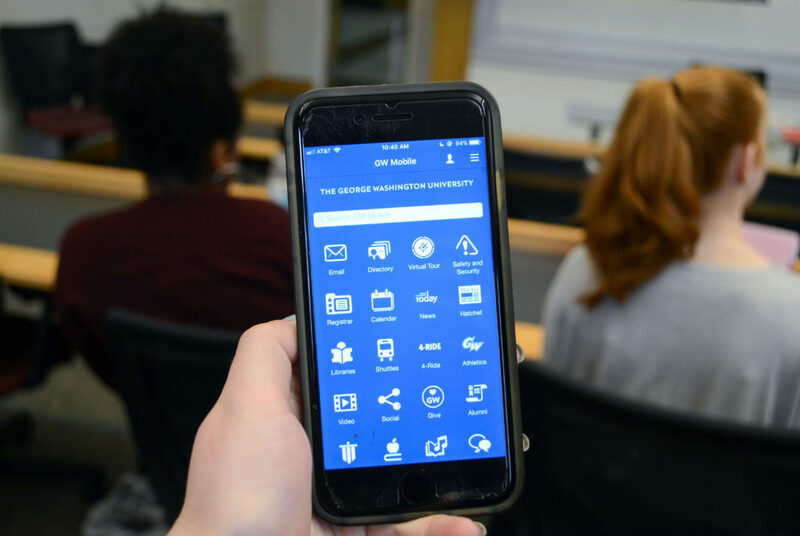 The University’s updates to websites over the past five years led to a 22 percentage-point increase in mobile users. The law school will launch a specialization in national security and cybersecurity law this fall, offering 12 courses that can be completed within a year. The Colonials set the record for most wins in a season in their first game against the Hawks. 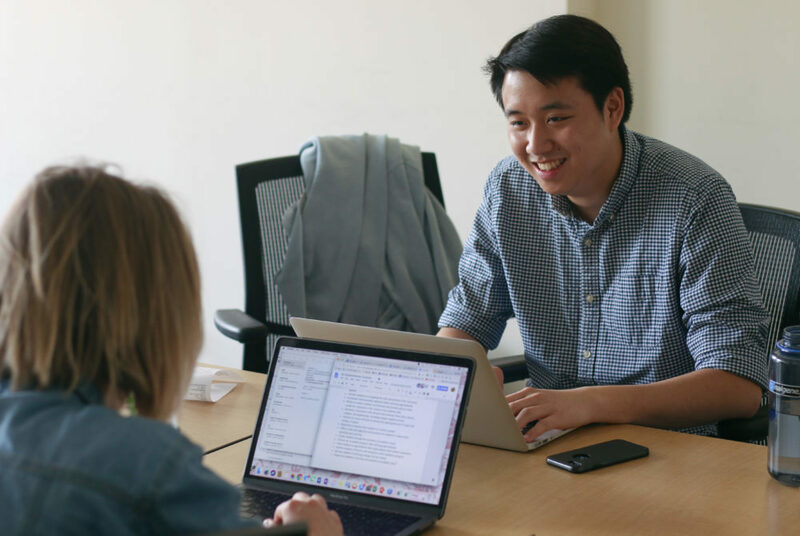 At the close of their terms, SA President Peak Sen Chua and Executive Vice President Sydney Nelson have helped launch more than 20 projects. 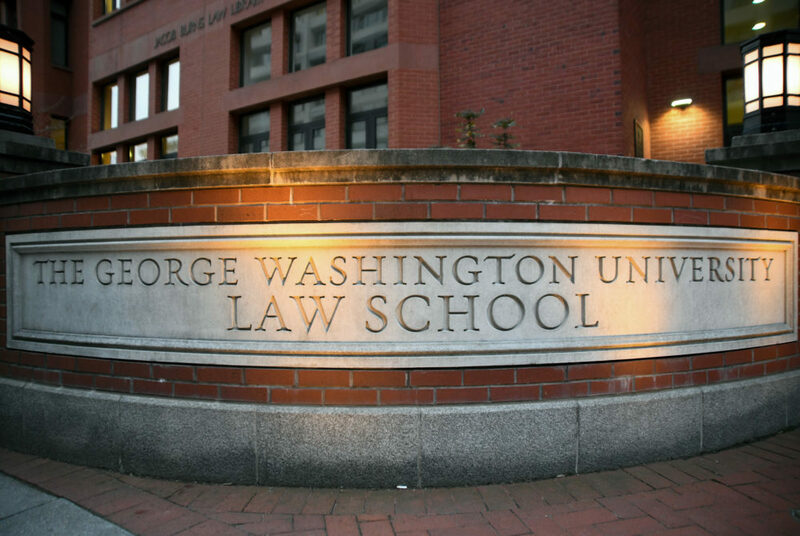 An alumna’s lawsuit against GW for allegedly mishandling her sexual violence case could lead to Title IX policy changes, experts said.